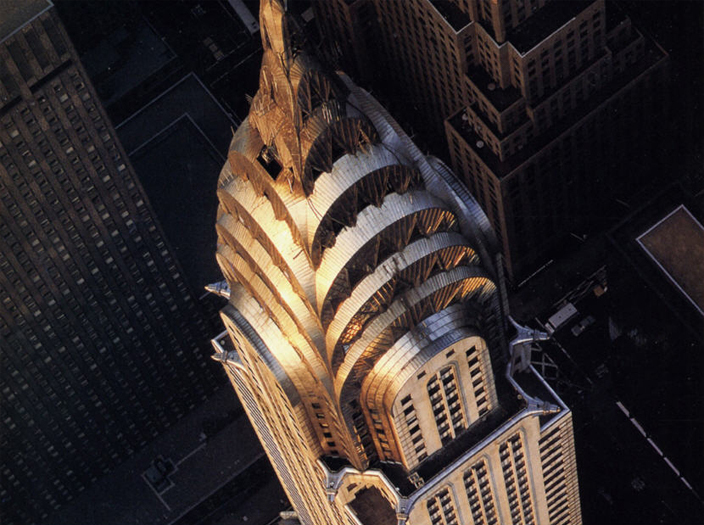 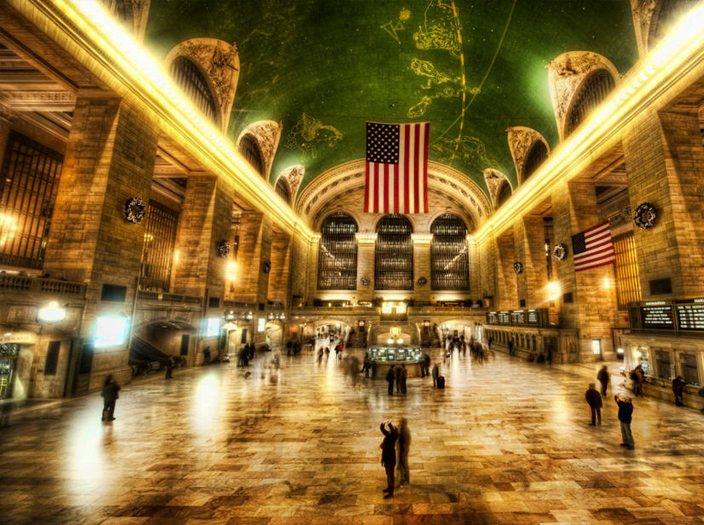 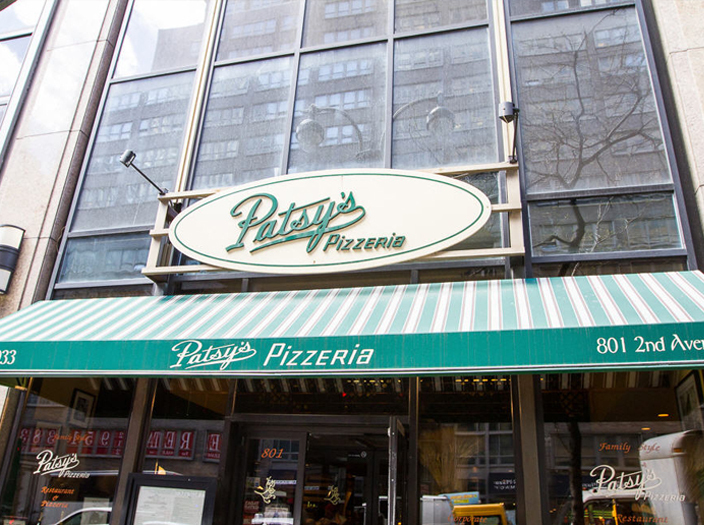 Located in the heart of Midtown Manhattan, Patsys 2nd Ave. is always on the move. 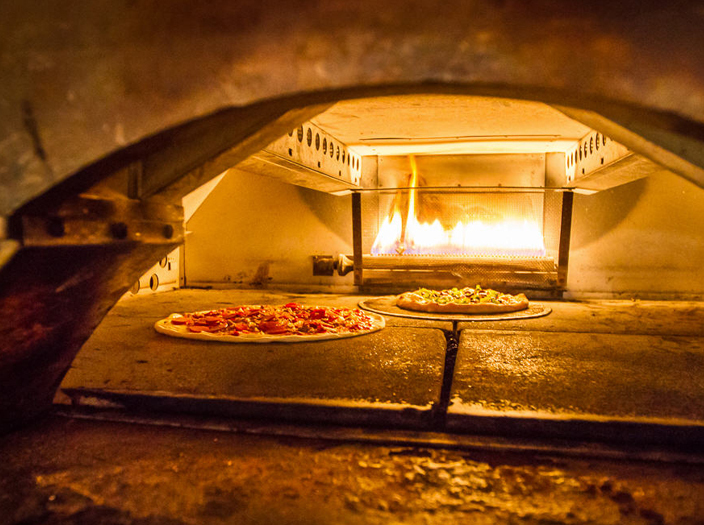 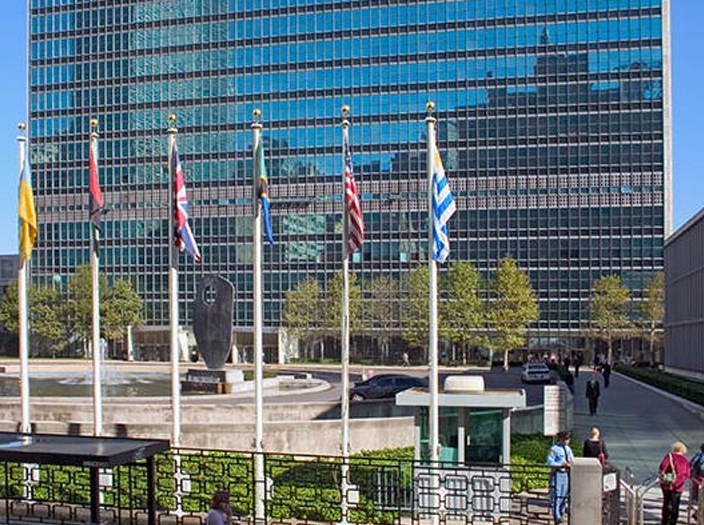 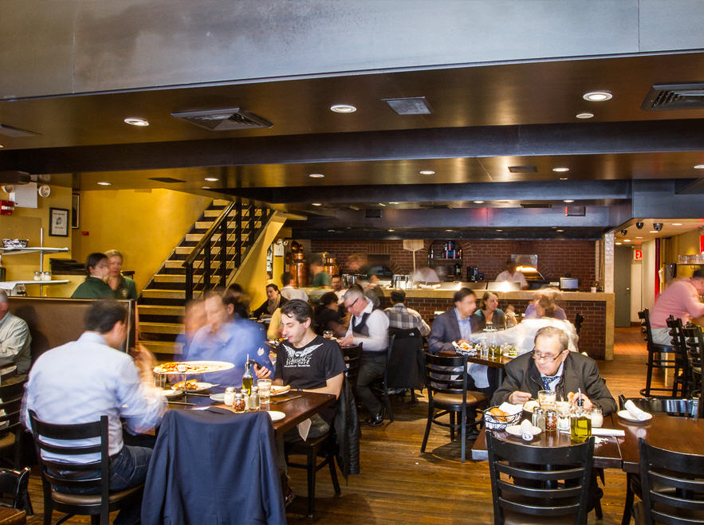 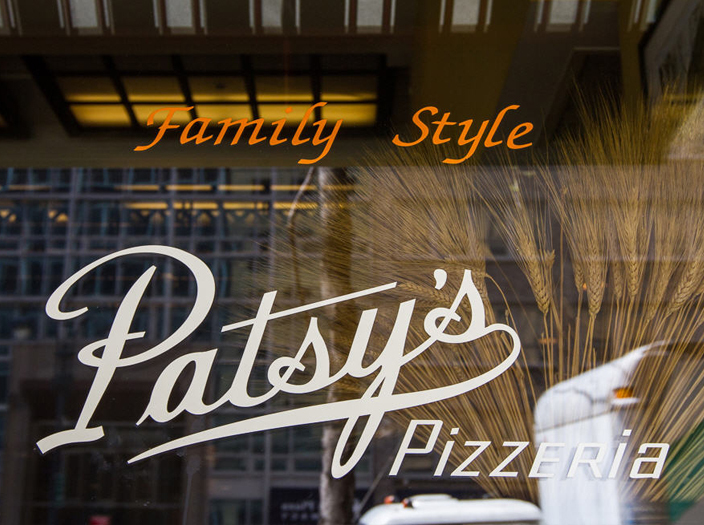 Steps away from The U.N., Chrysler Building and Grand Central Station, Patsys 2nd Ave. is bustling during lunch & dinner hours, with hundreds of longstanding customers and eager tourists stopping by every-day to get a taste of our famous coal oven pizza. 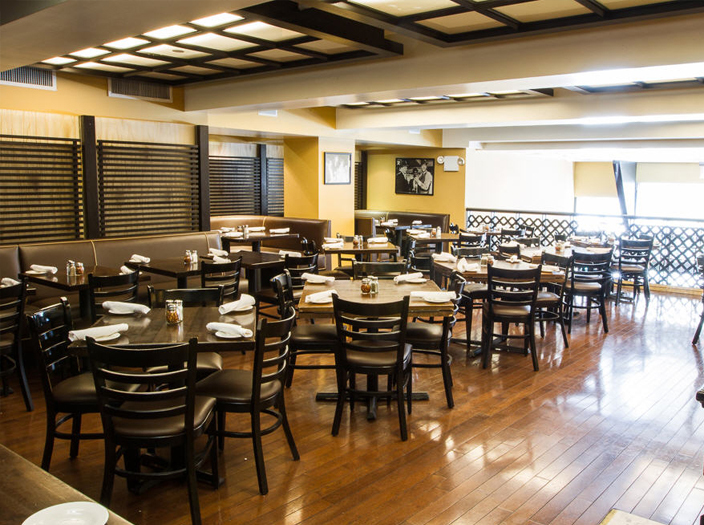 Corporate and holiday parties are our specialty, with a spacious private 2nd floor area that overlooks the heart of New York City.